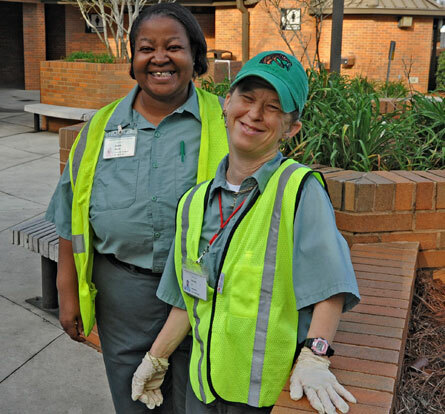 Floridians with disabilities are employed at RESPECT's partner Employment Centers throughout the state. This productive partnership creates job opportunities for Floridians who would otherwise be relying on government assistance. Through the RESPECT program, governmental entities are able to easily purchase services and commodities they need while also changing lives, one purchase at a time. 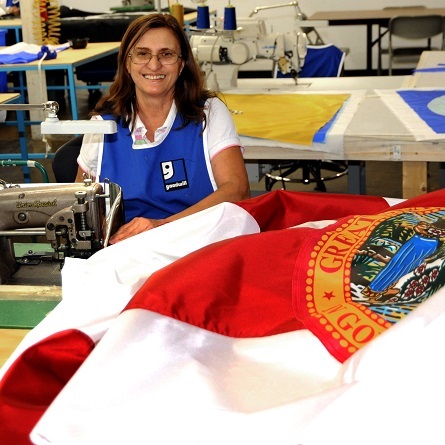 Floridians with disabilities provide vital services and produce a variety of commodities throughout the state. These jobs provide valuable job skills to individuals, as well as a sense of dignity and pride. 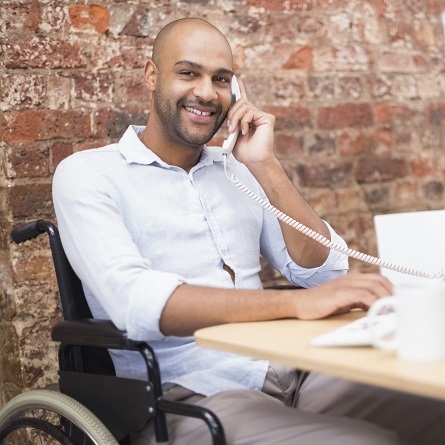 RESPECT operates with a nationally recognized business model that does not require direct state funding, proving that Floridians with severe disabilities can compete in any industry when given the opportunity. RESPECT offers hundreds of quality commodities at competitive prices, and shipping is included for most items. 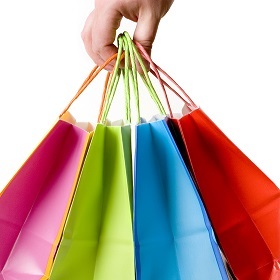 Governmental agencies can save valuable time and energy with our simple purchasing process. Contact our friendly and knowledgeable customer service team to place your order today. 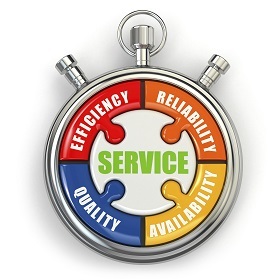 Governmental agencies that purchase services through RESPECT can save valuable time and money. 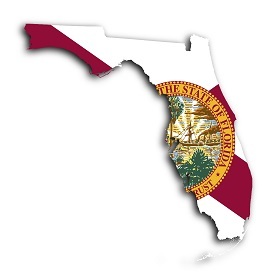 Buyers who contract with RESPECT for services, such as grounds keeping, janitorial services, or fleet maintenance, are exempt from the competitive solicitation process per Florida Statues, Section 413.036. The RESPECT website serves as a virtual storefront for its partner Employment Centers throughout the state. These community-based, non-profit agencies provide a wide array of training and community-based jobs in various industries. 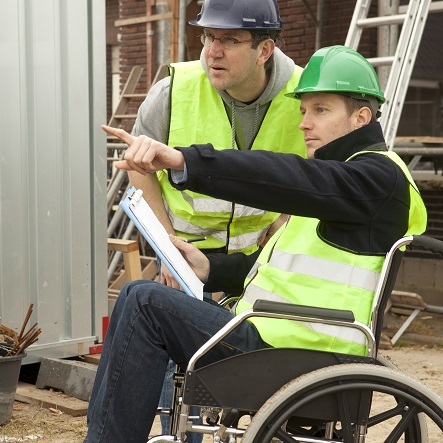 The commodities and services available through RESPECT are the result of the diverse and inventive employment opportunities they provide to Floridians with disabilities.